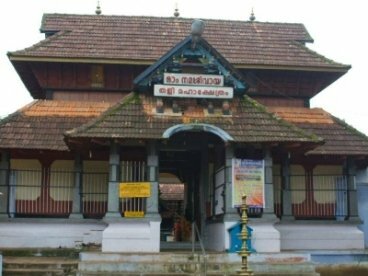 South India is a house of lush greenery and exotic heritage sites. Filled with rejuvenating spa and resorts, the place is famous among all the tourists who wish to spend some time in the tranquility. 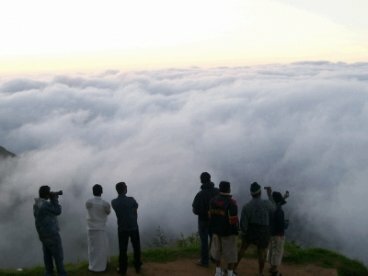 5 nights 6 days hill stations of Kerala tour. 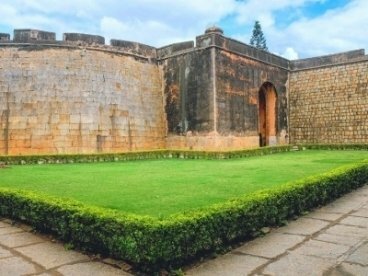 Your tour will be starting with the Bangalore and later you will be starting with the exploration of major hill-station of the state. Arrival at Bangalore and then you will be escorted to move to Coorg. You will reach at Coorg and transfer to hotel. Spend a leisure time in hotel. Have your tour day started with breakfast and then you will be out to half day Coorg sightseeing. You will visit the coffee plantations and then to orchards. 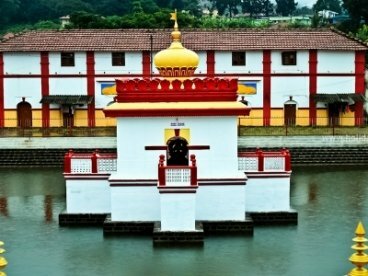 Afterwards you will visit to Lord Omkareshwara temple which is one of the prominent 12 Jyotirlinga of Shiva. You will return to hotel for overnight stay. Take your breakfast and then you will off to Mysore. On arrival you will leave to visit the mesmerizing Mysore Palace. 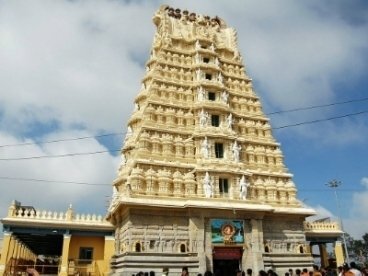 You will visit the Chamundi hill ad explore the temple there. You will be back to the hotel for overnight stay. You will drive forward to Wayanad after the delicious breakfast. On reaching the Wayanad you will check in into your hotel and spend your day with your own leisure activities. Enjoy your breakfast and then you will off to sightseeing in Wayanad. You will travel to visit the glass house of Kottamuda, ChembraPek and Edakkal Caves and many more. Back to hotel and stay for overnight. Take healthy breakfast and then you will return to Calicut airport to board on a flight to your destination onwards.